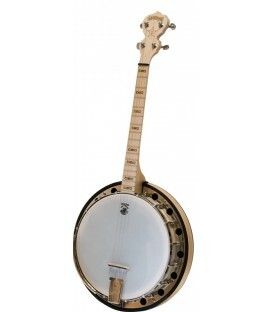 This short scale tenor is designed for playing in the common keys of traditional music. Played by Jerry Cowan, a street musician from Dublin, Ireland. This is an excellent addition to any tenor player's arsenal of instruments. Excellent tone and volume is a result of a quality White Ladye tone ring, thin maple rim, maple neck and quality components. 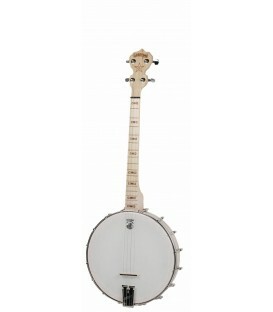 MOP headstock inlay, hearts and flower position markers, two way adjustable truss rod, and chrome plated hardware are standard equipment The popularity of the Irish Tenor is increasing dramatically as mandolinists now can include a four string banjo in their instrument collection. 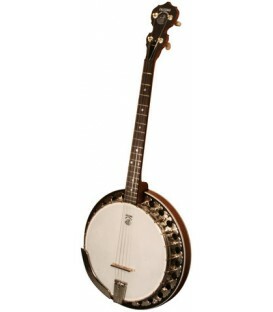 The IT-250 is designed for a plunky tone sought after in Irish music. 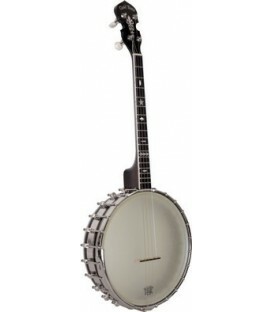 The17 fret neck utilizes heavier strings and is tuned GDAE octave below mandolin. FREE ITEMS don't add to our normal discount price which is the lowest price we are allowed to advertise by the Manufacturer. 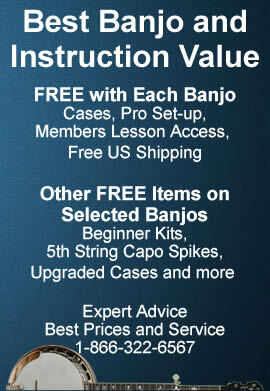 Each banjo is played before it leaves the shop! 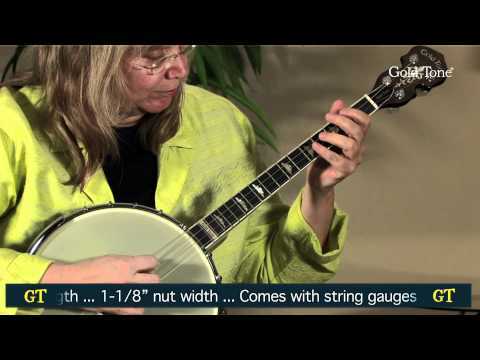 The Zero Glide makes the banjo action easier to play, increases the sound clarity and is a significant improvement for any banjo. Installation by a professional is normally done at a cost of $75 or more. 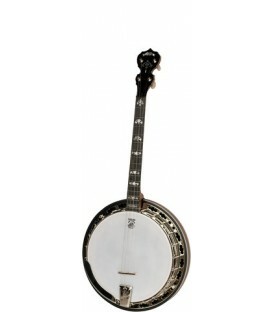 It's now installed FREE on all Gold Tone Banjos.